Flash forward to 2010. Most music is watered-down hip/hop, mainstream rock, and rap. A pervasive culture of indie/folk controls a popular underground. There is good music out there, but, let’s be real, not much. As a music blogger, it is my responsibility to provide readers with music that breaks the barrier of the mediocre. And, I do not shy away from my devoir. 1973 may be in the past, but, the music does live on in the extensive libraries of classic rock radio stations. 1970’s classic country rock is quite accessible. But, the youthful vigor once associated with that music has naturally aged. Gregg Allman is 62 years old (and still freaking awesome). But, he is 62. Who continued the southern rock legacy? Well, do I have a treat for you nostalgics. Time to return home to the 1970s. And, oddly, this return to ‘better days’ lives in the north. Yes, you heard it here first. 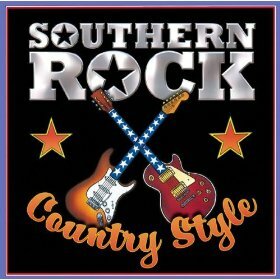 Southern Rock currently resides in Saskatoon, Saskatchewan…in Canada. Don’t believe me? Scary resemblance, right. Well, welcome to the world of The Sheepdogs. The torch of classic Southern Rock has been passed on to them and they do rock’n’roll in style. The band consists of Ewan Currie – lead vocals, guitar, Leot Hanson – guitar, backing vocals, Ryan Gullen – bass, backing vocals, and Sam Corbett – drums, backing vocals. Their Facebook band description states that the band sports, “the long-haired looks of their musical forefathers.” Well, the hair is not the only similarity. The video above is straight out of “Dazed and Confused.” It is like an ode to the 1970s. And, the music. Wow. “I Don’t Know” features an infectious guitar riff, an effortless chorus melody, and Ewan Currie’s lead vocal which alludes back to southern-rock to greats like Toy Caldwell (just less guttural) and the Van Zants. The guitar solo is flavorful and the toe-tapping repetition ends the song well. “I Don’t Know” may be a song removed from its time comfort zone because of a time separation of 40 years, but, it is right in The Sheepdog’s cozy niche. 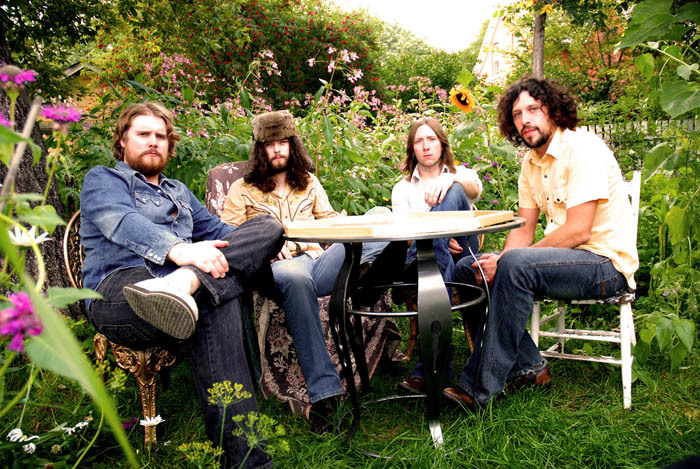 The Sheepdogs have independently released three full-length albums. Each album has seen success, charting on Earshot’s national monthly top 200 chart. Their 2010 release, “Lean & Burn” reached spot 21 on the list. 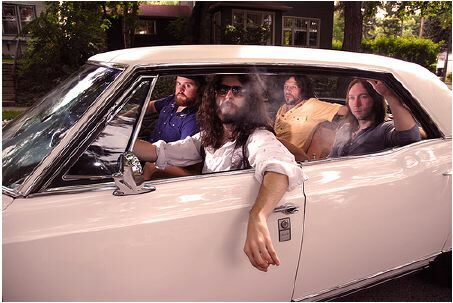 The Sheepdogs have toured coast to coast in Canada and have passed over the Canadian border to perform down in the U.S.A. In everything they do, they keep the passion of 70’s music alive. How about another track. “Southern Dreami ng” is just that, a taste of the carefree excellence of double riffing and jamming. The vocals are spot on and I must admit, the harmonies are powerful. It is just freaky how much this band is straight out of the 1970s. And, it is also refreshing. Their brand of rock is authentic, creative and fun. I classify this band as a must listen. The music is crisp and clean. The Sheepdogs is as close as one can get to the early 1970s in modern music. So, add The Sheepdogs to your classic, southern rock playlist. They certainly have earned their spot.